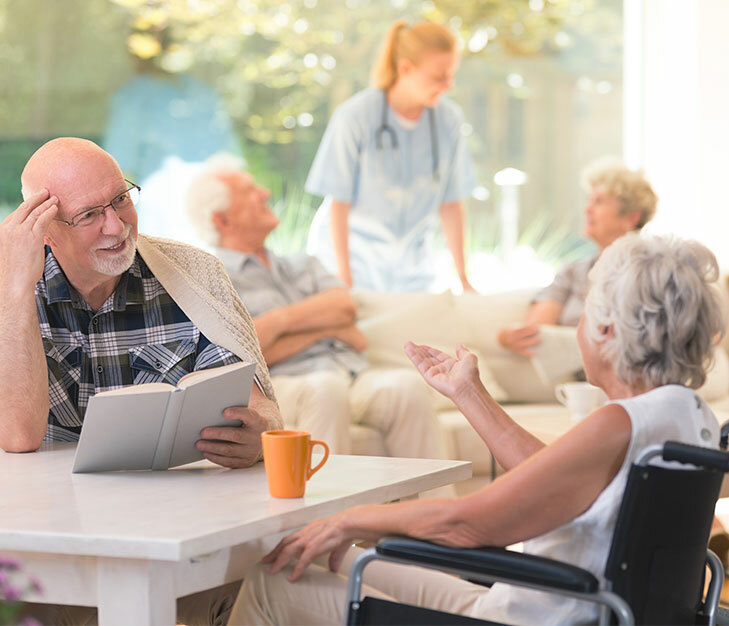 Litum resident monitoring RTLS system allows assisted living centers to keep a close eye on residents without impeding their movement or privacy. You will be able to track the general movements of residents, remain aware of their activity levels, and get alerts if a resident hasn't moved in a long time. The Litum RTLS resident tracking solution help clients better serve their residents by providing a complete real-time tracking system to track residents, staff members, and visitors. This technology is ideal for senior living facilities, long-term stay facilities, or assisted living centers, and nursing homes. Litum RTLS system a wireless mesh network inside and around your property that monitors the RTLS tags (transponders) worn by residents, caregivers, and employees. With this system, you can locate and monitor all residents in moments. Facility directors also gain access to important data regarding employee schedules, overtime, and movement within the building. Our system helps you better protect seniors without increased man-hours or raising costs, while improving the bottom line for healthcare organizations. 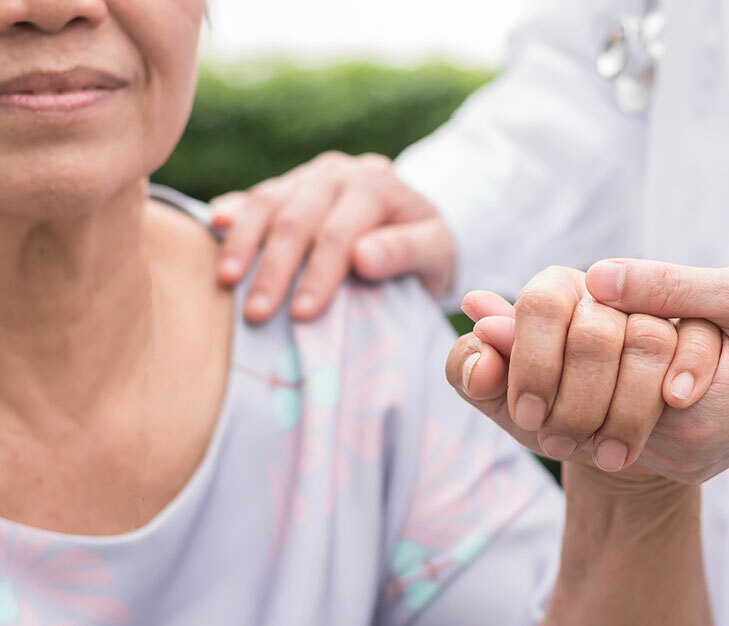 Use the assisted living RTLS system to keep an eye on residents with dementia who may wander, as well as, get automated alerts when a resident has fallen or is immobile for a long period of time. Our RTLS senior tracking system is always monitoring the position of residents in the facility. Our accurate and clearly labeled facility maps show you where every resident is located at a glance. If a resident doesn't show up for meals or a fall alert is triggered, they will be easy to track down in the facility. You will also collect valuable data that can be used for interaction analysis, and track changes in behavior.